BLANCHE - Found alone wandering around an abandoned building in NJ. LARRY - an unwanted mail-order chick gifted to a secretary in NYC. 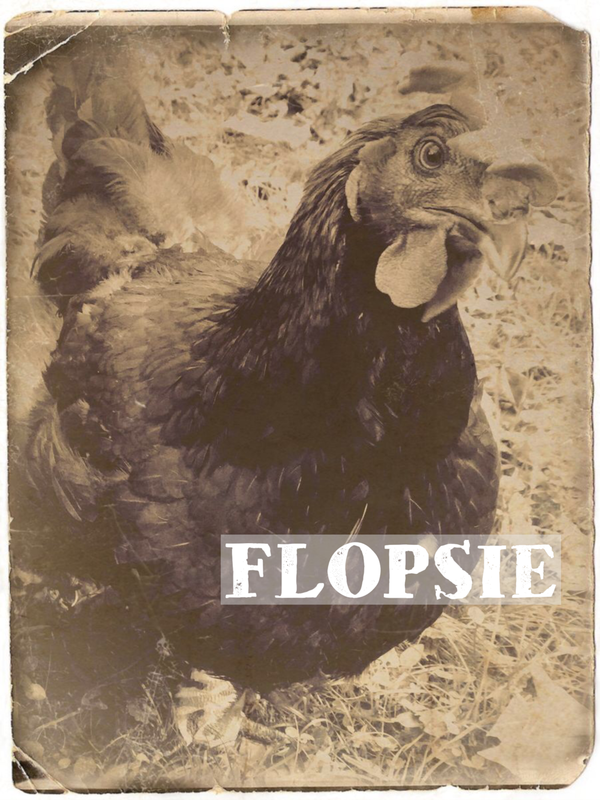 FLOPSIE - Found wandering in Queens. 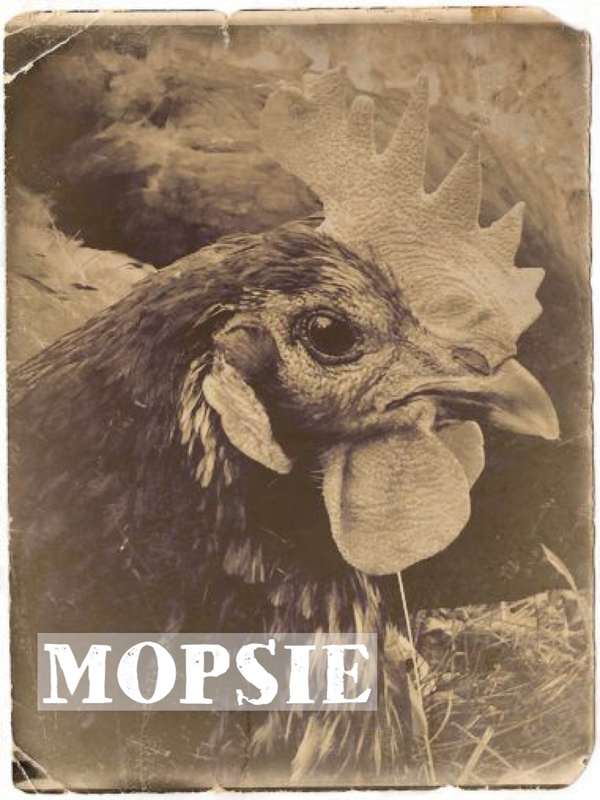 MOPSIE - Found wandering in Queens with Flopsie and Zoltan. BUCKLES - A rescued Kaporos bird, saved from ritual slaughter. ZOLTAN - Found wandering in Queens, carefully protecting Flopsie and Mopsie. FLOWBEE - the lone survivor spared when a backyard flock was culled. AVERY - Born in a class chick hatching experiment, Avery has a bent and disabled leg. 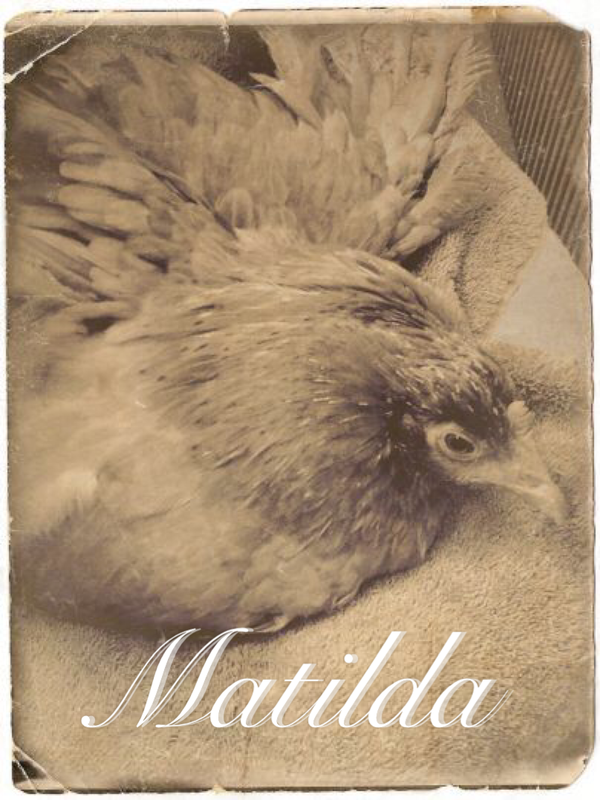 MATILDA - Along with Avery, born in a classroom project, she is unable to walk or even use her legs to stand. 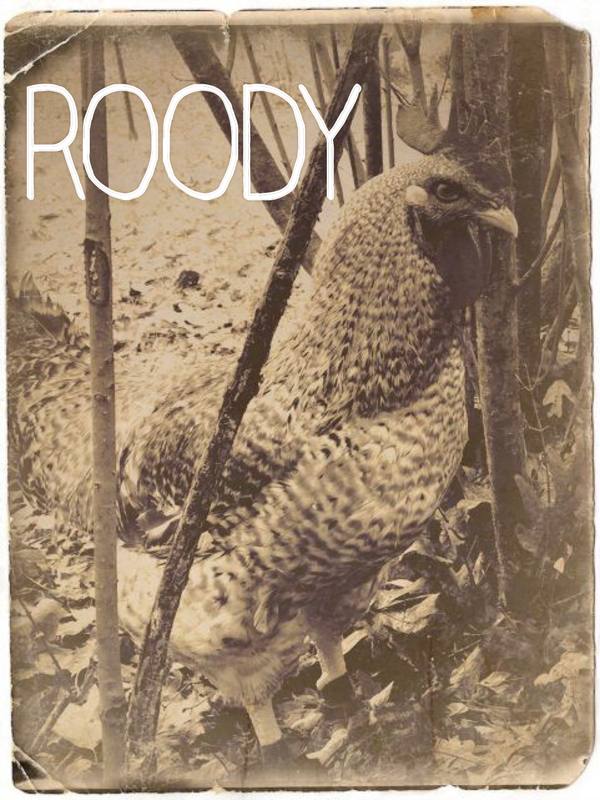 ROODY ASTORIA - Rescued by NYFAS activists from a live-kill market in Astoria, Queens. TOODLE LOUISE (LOU) - Was going to be slaughtered by someone in their backyard, but the person who bought her as a chick decided it would be "too messy" and had a change of heart. TONY ORLANDO & DAWN - Rescued from surviving somehow on a median of the Cross Bronx Expressway, through a very terrible winter without any shelter, no less. Please stay tuned and join our email list to learn about new residents as they are rescued and join the flock!